First phase nearly filled. Only a few spaces remaining! Dont miss out, lease your space now or start your custom tiny home build today! 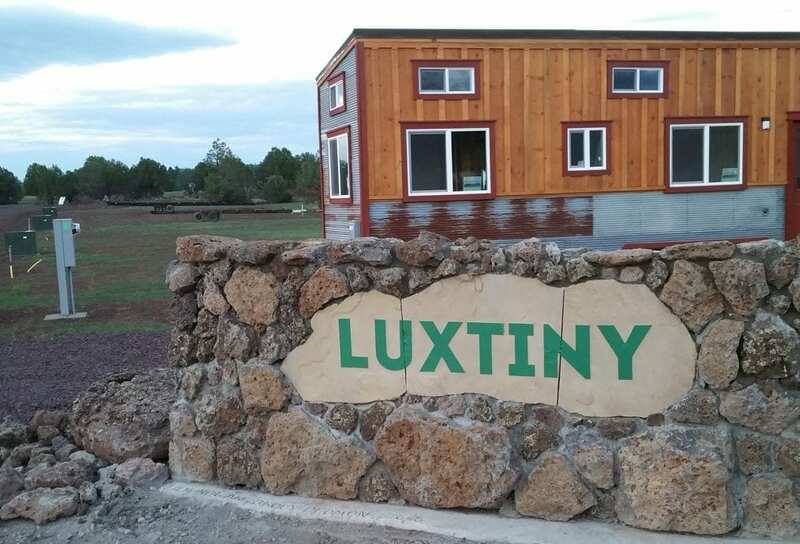 LuxTiny is builing first tiny house community in the White Mountains of Arizona consisting of 6 acres, 45 spaces, and a 19,000 sq ft walking path with benches. 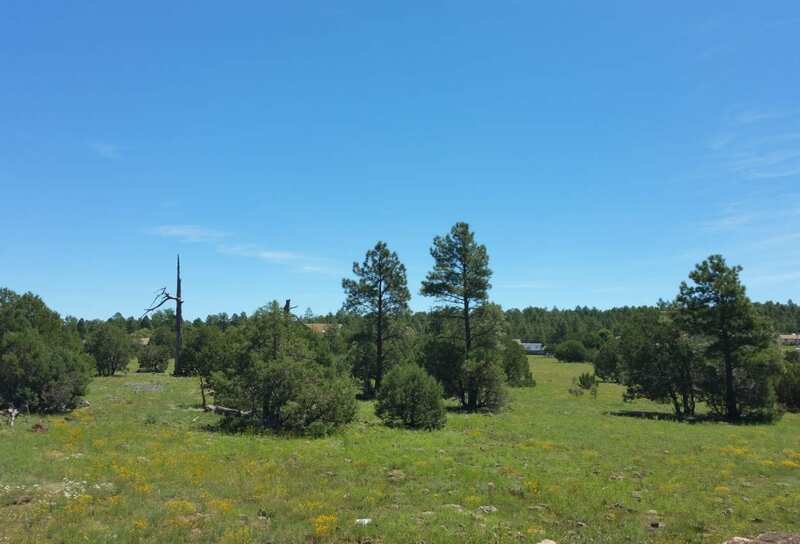 Located only minutes from Scott’s Reservoir, Rainbow Lake, Show Low Lake, and many stores and restaurants. Lease rates for plots are $360 or less. Homes to buy starting at $64,900 or you can rent starting at around $800 per month. All residents will have access to 19,000 square feet of green walking space. LuxTiny is now accepting space leases for our Tiny Home Community! 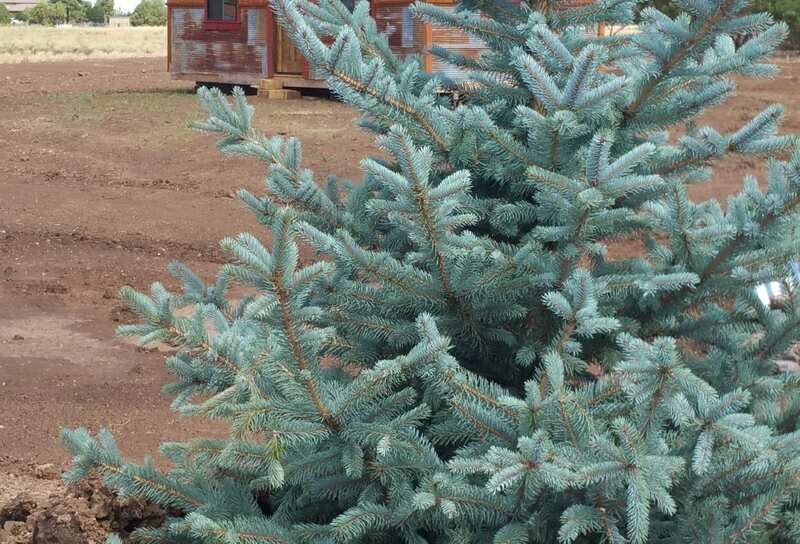 LuxTiny is also a Custom Tiny Home and Park Model manufacturer! Contact us today to build your Custom Tiny Home or Custom Park Model! We have the ability to build one of our models for you, or build completely custom through our design process! We are a custom Tiny Home Builder and Now you can design your very own Tiny Home! Choose your colors, Tiny Home size, deck area, interior, etc.!! Second home Tiny living has never become so obtainable! Lets build your Tiny Home! 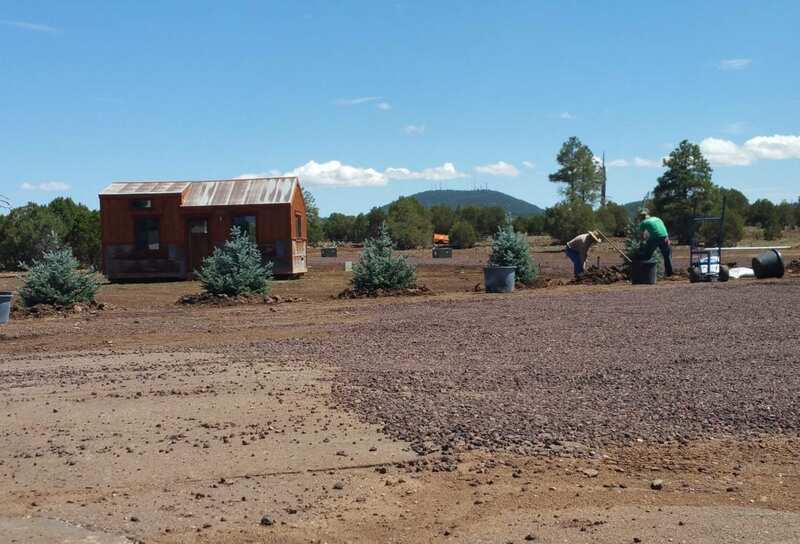 The first Tiny Home Community in the White Mountains of Arizona! Most of the Tiny Homes will range from 160-399sq ft, with an optional guest home that can be sized up to 144 sq ft!! 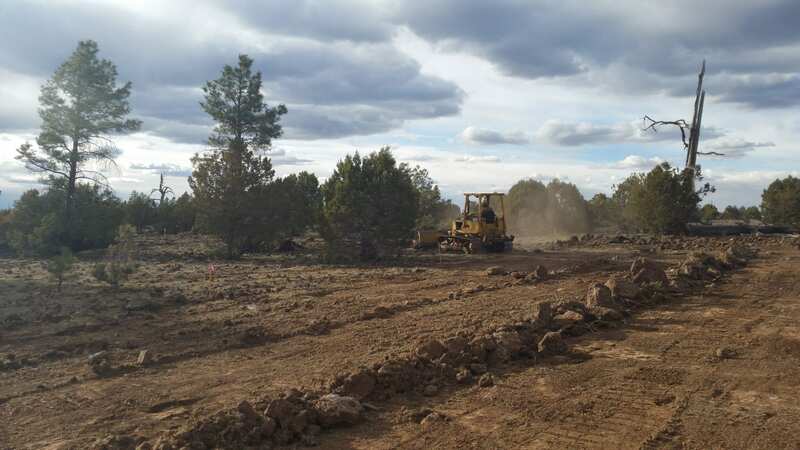 We have also added more space per property and have downsized the initial 50 spaces to only 45, so please submit your inquiry below to get added to our list or call LuxTiny at (928) 228-8403 Choose your space now! Leases starting at only $329/month which includes water, sewer and trash! 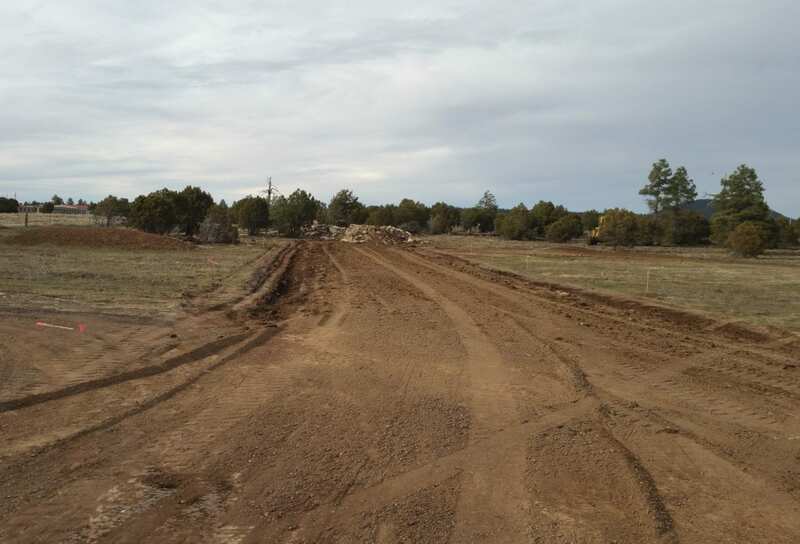 Luxury affordable housing in the Beautiful White Mountains of Arizona!! Most our homes will range from $39k-89k depending on size, upgrades, etc.. however, we have some very custom homes prices that can reach upwards of the low $100’s. We look forward to meeting everyone interested in this incredible movement!! Skirting & concrete slabs are required. Resident is responsible for pouring slab.